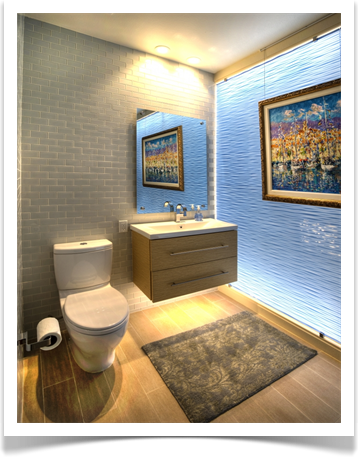 Our design team will work with you to determine the perfect design for your bathroom. The possibilities are endless when it comes to your ideal bathroom remodel. 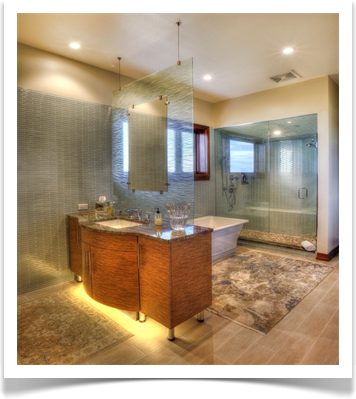 We handle your Master bath design, space planning and bathroom remodeling. Your guest or children's bathroom remodel receives the same attention to detail. Our design team can combine beauty with function in the most remarkable ways at affordable prices. Tampa, Clearwater, St Petersburg Florida Custom Home Builder - Room Addition - Home Addition - New Construction - Remodeling Contractor - Interior Designer - Interior Decorator Services - Kitchen + Bath Remodeling - Custom Cabinets - Masonry - Pavers - Flooring - Tile - Windows - Doors - Outdoor Kitchens - Outdoor Living areas - Wine Storage - Wine Room - Historic Building Restoration - Waterfront Builder - Condo Remodeling - Hidden Room - Hidden Safe Room - Commercial Building - Commercial Remodeling - House Plans - Home Design - Permits - New Home Plans Addition Plans - Renovation Plans and more. K+B Builders, Inc. is not affiliated with KB Homes or their partners. What's your idea of the perfect bathroom? Some of the ideas we will go over with you when remodeling your bathroom include: Ventilation, Bathroom Lighting, Bathroom Flooring, Bathroom Countertops, Bathroom Cabinets, Bathroom Tile and more. 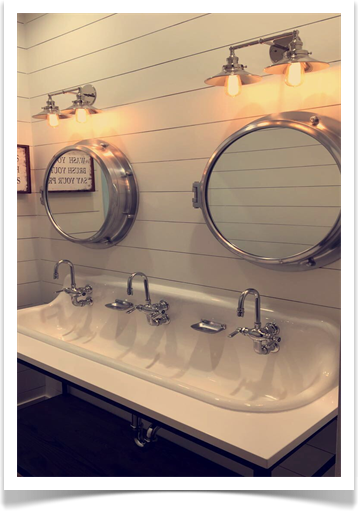 If this sounds overwhelming, we will ease your mind and help you in selecting the best amenities for your bathroom remodeling project. 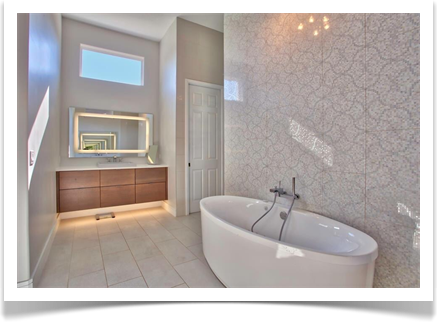 Whether you want to add more cabinets to your exsisting bathroom, increase counter space, replace laminate with granite countertops or do a complete bathroom remodel, KB Builders inc., bathroom remodeling can handle your project from start to finish. Known for quality work and affordable prices, KB Builders, inc., is a Florida State Certified Building and Remodeling Contractor, Licensed (#CBC1252759) and Insured performing Residential + Commercial building, remodeling and restoration in the Tampa Bay area.